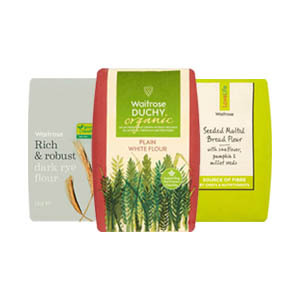 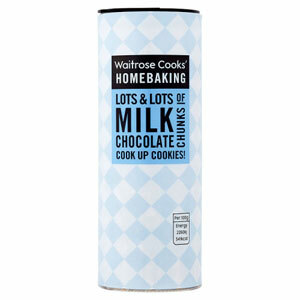 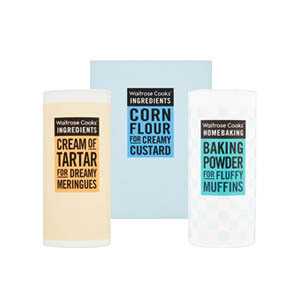 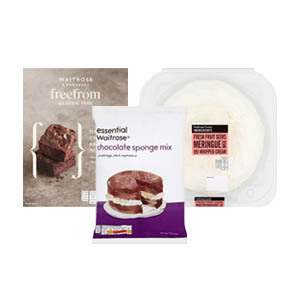 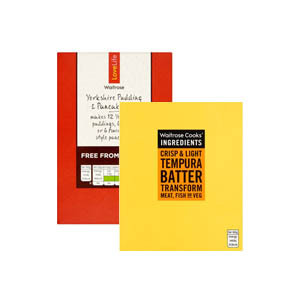 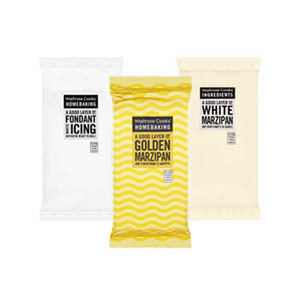 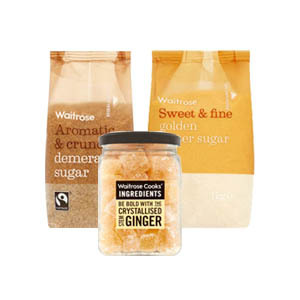 Whether you’re into making fairy cakes or Victoria sponges, vast loaves of bread or sweet little muffins, you’ll find everything you need for all your baking adventures with our range of Waitrose Homebaking goods. 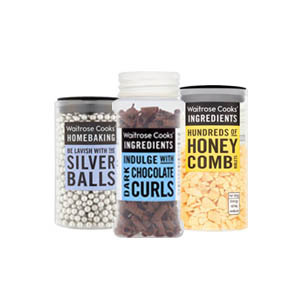 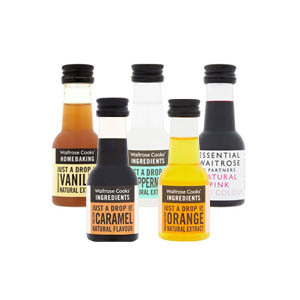 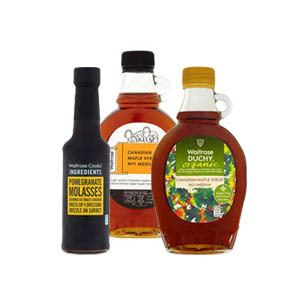 These wonderful products feature some of the finest British ingredients, and are sure to help you make all of your cakes and bakes a roaring success. 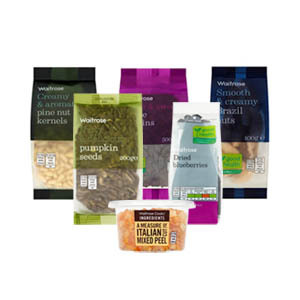 Fill your kitchen cupboards, and see where inspiration takes you!